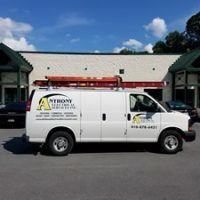 Anthony Electrical Services, Inc. is a full service electrical contractor located in Westminster Maryland and Fairfield Pennsylvania. 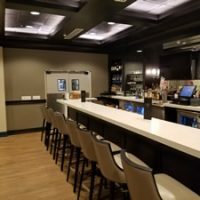 We provide Residential, Commercial and Industrial services to the Baltimore Maryland area, including Baltimore City, Howard, Harford, Baltimore, Carroll, Frederick, Washington, Anne Arundel, Montgomery and Prince George’s Counties. Also, serving South Central Pennsylvania areas including Harrisburg, Franklin, Cumberland, Adams, York and Dauphin Counties. We also service Delaware, DC and Northern Virginia. 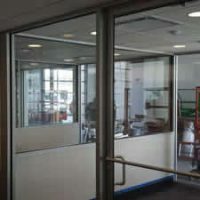 Our services include repair, service, maintenance, design and installation. 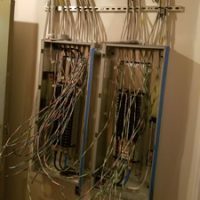 Anthony Electrical Services prides itself as a design build electrical contractor. 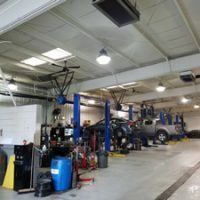 Over the years we have designed and built many of the local automobile dealer ship showrooms, service departments and area lighting; as well as local churches and office buildings. 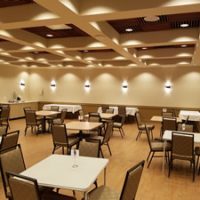 Anthony Electrical Services, Inc. is experienced in all areas of electrical construction including renovations, ground up construction, restaurants, retail build out, distribution, manufacturing, educational and institutional facilities, hospital / medical electrical construction, life safety and area/ security lighting. Anthony Electrical Services, Inc. believes that you need to build long lasting electrical construction services. Equally important, we believe that you need to build long lasting customer relations, customer satisfaction and customer service. Please take a moment to review our web site to discover our full range of services offered to our current and future customers. 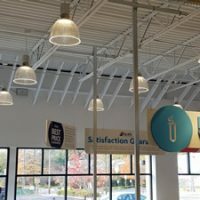 Anthony Electrical Services, Inc. is fully insured and licensed to work in the state of Maryland, Delaware and Pennsylvania. Anthony Electric has done a great job for us and is committed to being an outstanding Electrical Contractor.